Arrival and transfer to you hotel in Zagreb. Afternoon at leisure. Dinner and overnight in Zagreb. After breakfast, morning city tour of Zagreb, Croatia’s northwestern capital, distinguished by its 18th and 19th century Austro-Hungarian architecture. 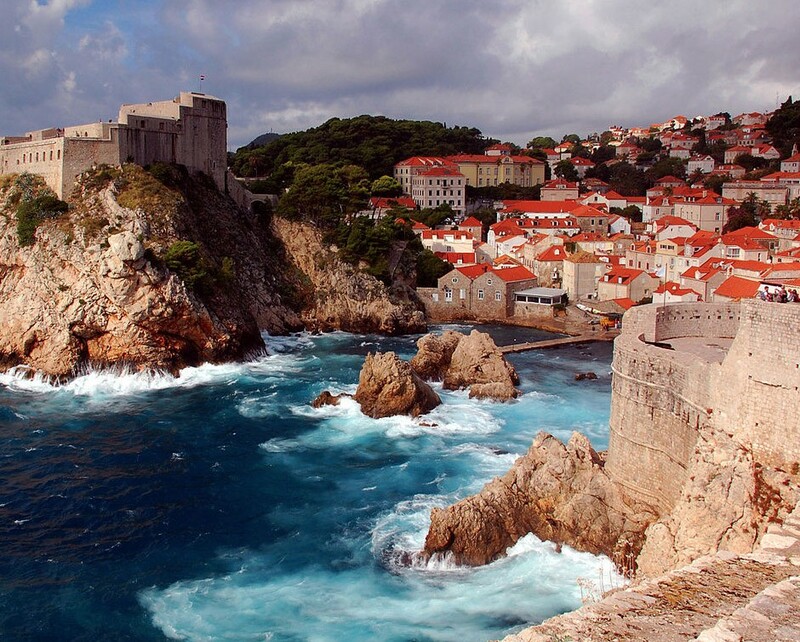 Visits include the fortified Upper Town, the city’s historical center, St. Mark’s Church with its multicolored roof, the Cathedral, the Croatian National Theatre and the University. Afternoon departure for Plitvice. Dinner and overnight in Plitvice. Breakfast. Start your visit of the world famous Plitvice Lakes National Park, part of the UNESCO’s List of World Natural Heritage sites. Sixteen lakes, each at a different level, are joined in a series of cascading waterfalls. 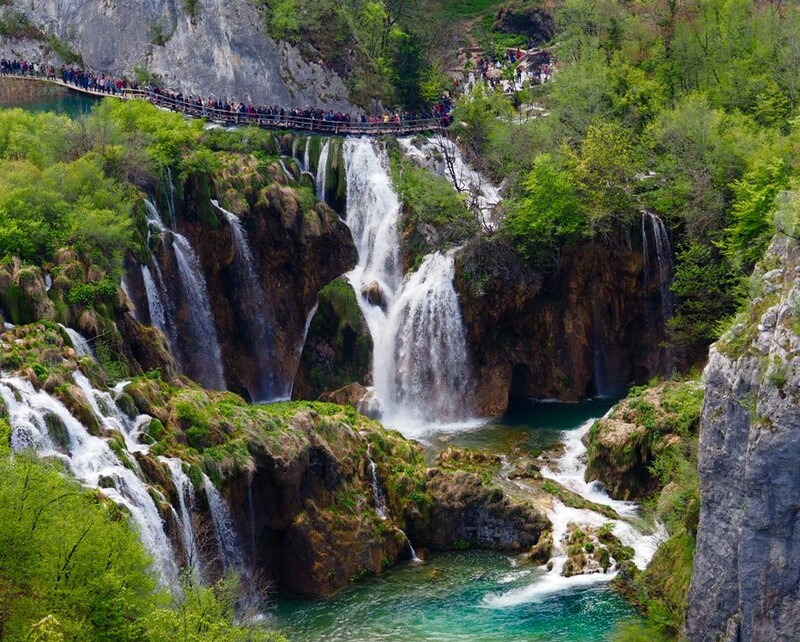 Surrounded by dense wood, Plitvice Lakes are a natural phenomenon of a rare and unique beauty. Dinner at local restaurant. Overnight in Plitvice. After breakfast, departure towards Dubrovnik with a short stop in the village of Trilj. Dinner and overnight in Dubrovnik. 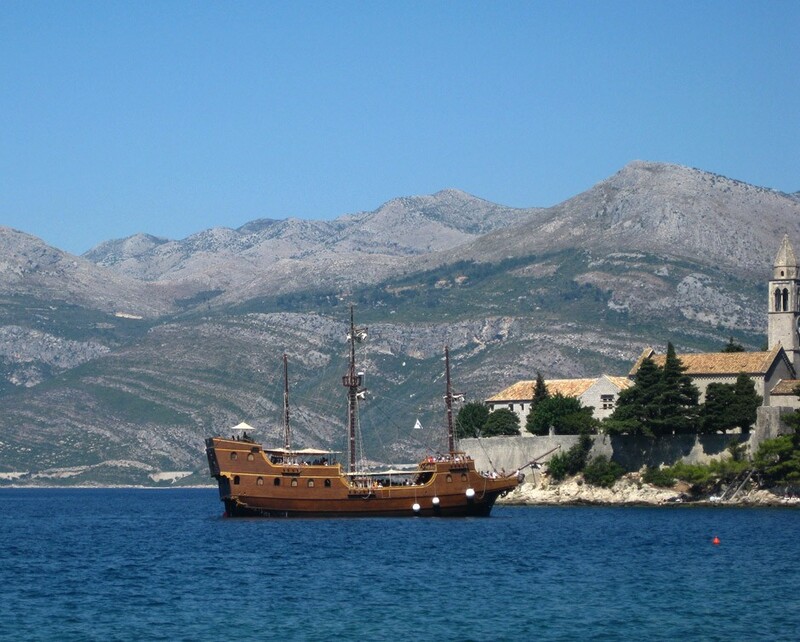 After breakfast, start your morning sightseeing tour of Split, known for its beaches and the fortress like complex, the Diocletian's Palace that was erected by the Roman emperor in the 4th century. Once home to thousands, its sprawling remains include more than 200 buildings. You will visit the Diocletian’s Palace with the Peristyle, the Jupiter’s Temple and the Cathedral. Afternoon departure to Trogir, a picturesque mediaeval town where you will visit the Cathedral of St-Lawrence. Continuation to Zadar, dinner and overnight. After breakfast, transfer to Zagreb airport to catch you flight back home.